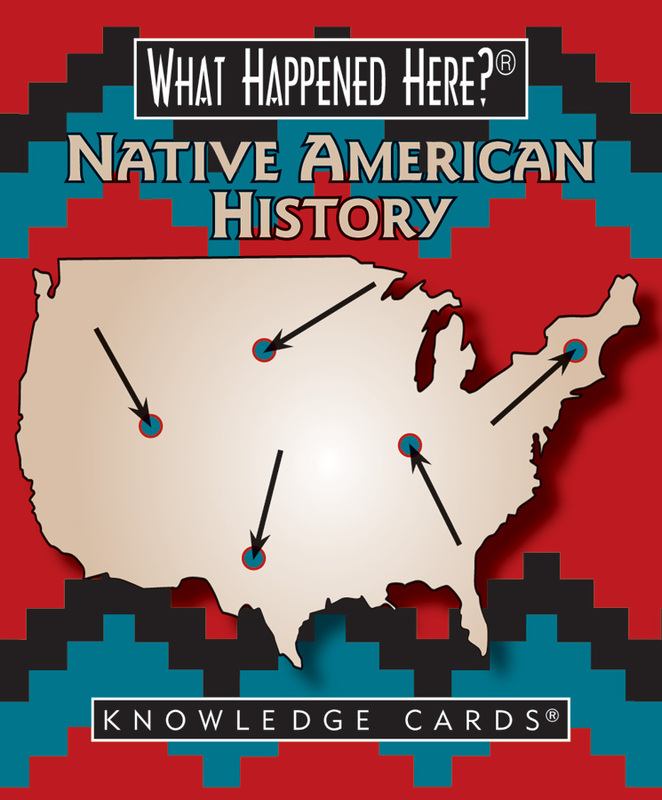 From Manhattan and Jamestown on the East Coast to Alcatraz Island and Prince William Sound on the other side of the continent, Native Americans have made their mark on almost every inch of the territory now known as the United States. The history of their coexistence with European settlers is often colored with conflict, but this deck also includes cultural achievements of the proud people who have long inhabited the land. 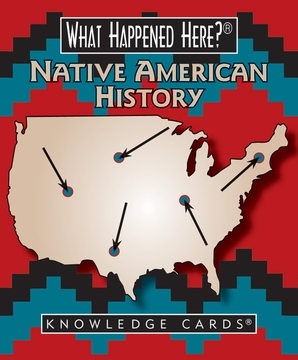 Each card in this fascinating deck presents a state map on one side, with a pinpoint location, a place name, and date—e.g., “Bonners Ferry, Idaho, September 30, 1974.” On the back of each card, you’ll learn What Happened There—in this case, the Kootenai Tribe declared war on the United States; and won, without a shot being fired! 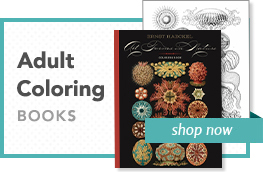 Forty-eight milestones in Native American history are explored here, in essays whose concise, casual language belies the depth of research that has gone into their creation. This compact reference tool is as valuable as it is entertaining.